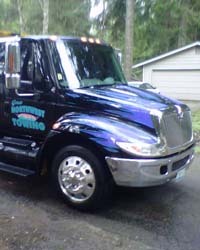 Great Northwest Towing serves its customers with a wide range of quality services which include full towing services for Automobiles, Trucks, Motorhomes, Motorcycles and much more. We also provide a variety of roadside repairs including Jumpstarts, Lockouts, Winch outs, Tows, Tire changes, and Fuel Deliveries. Not see your club? Give us a call to get more information on the motor clubs we serve. 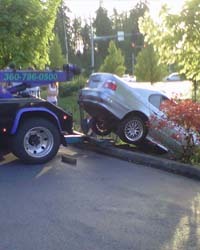 If you need roadside assitance or automotive towing in Olympia, call us today! Copyright © Great Northwest Towing. All Rights Reserved.